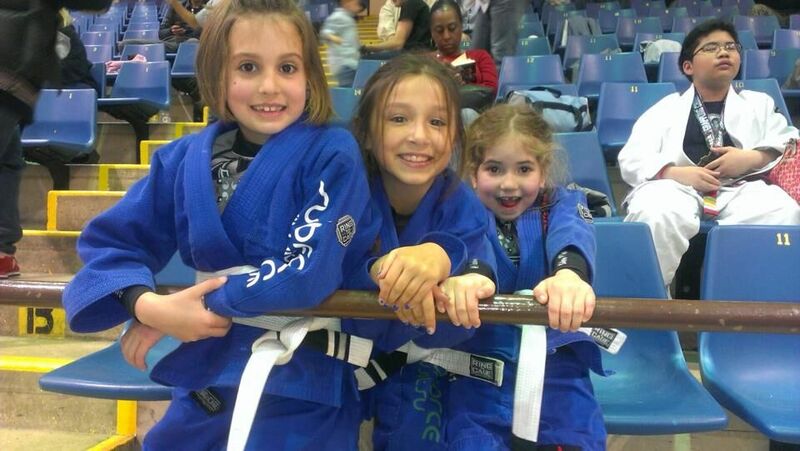 We talked in our last blog about four of the most important qualities that your child will learn when they’re in a martial arts class like Brazilian jiu jitsu. But those were far from the only things your kid can learn. Depending on what’s most important to you, these might be even more enticing to you. 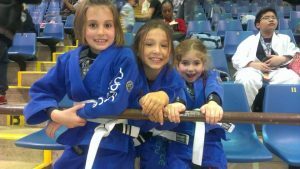 Focus – Children are meant to be active, and it’s not surprising that most kids just get a little crazy every so often, especially when they’re surrounded by friends. As they rocket toward adulthood, it’s important that they learn to focus and channel that energy into something productive. That’s where the teachers of our Brazilian jiu jitsu classes come in, helping the kids achieve focus while they expend their energy. Respect – One thing that we stress all the time at Dragon Spirit is the importance of respect. First, this means respect for the teachers. If you don’t have respect, you’ll never be able to learn what is being taught. Second, we stress respect for parents. Finally, we instill respect for those around them, their fellow students who have a similar interest and are also there to learn. While we encourage friendly rivalries during sparring, there’s no trash talk against anyone in the studio. There’s also no making fun of anyone…we will all fail repeatedly before we learn, and it’s important that everyone is encouraged to do better so that they never quite.